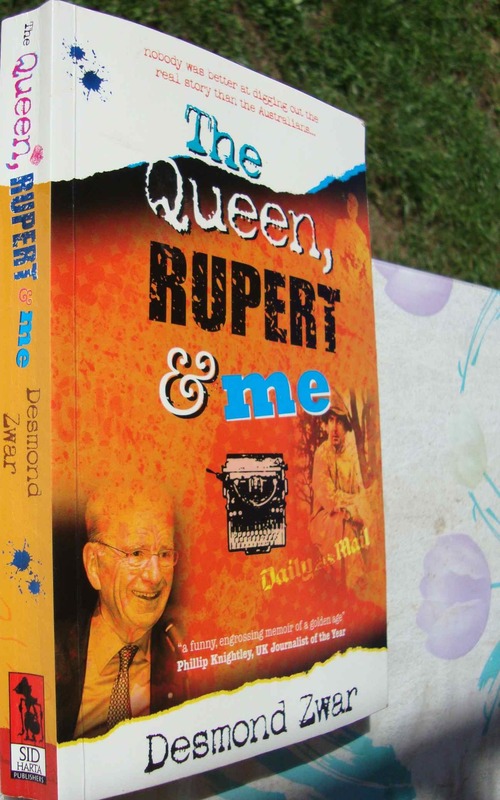 For a deep insight into the Life of Desmond Zwar I think one can do no better than to read his book “The Queen, RUPERT & me”. (cost $15 including postage – within Australia only). Desmond Zwar was the only journalist ever to interview Rudolf Hess, the Deputy Führer to Hitler until 1941 when he flew to Scotland in an alleged attempt to negotiate peace with the Allies. 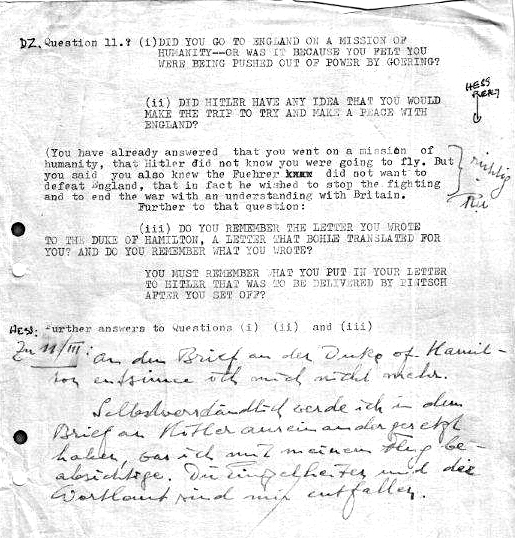 The image below shows some of the questions put forward by Desmond Zwar to Hess, and include Hess’ handwritten answers. 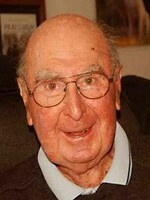 Desmond Zwar began a newspaper cadetship on the Albury Border Morning Mail, and then moved to The Herald, Melbourne, to be employed by the late Sir Keith Murdoch. He was to write Sir Keith’s Life 30 years later. Contact us if you would like to contact Desmond Zwar.